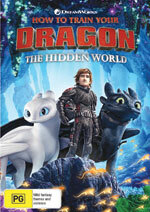 It’s time to hang out again with duo Hiccup and Toothless in the third and final chapter of this epic animated saga. The Vikings and dragons are living side-by-side in perfect harmony, until Toothless goes and falls – clumsily – for a wild dragon ‘Light Fury’ mate. Hardly an expert on love matters himself, Hiccup attempts to help his Night Fury friend, but soon an even bigger challenge arrives in the form of a big game hunter named Grimmel the Grisly (F. Murray Abraham). Then there is the matter of the secret dragon utopia of the title, known as Caldera, which our heroes must locate before Grimmel gets there first. 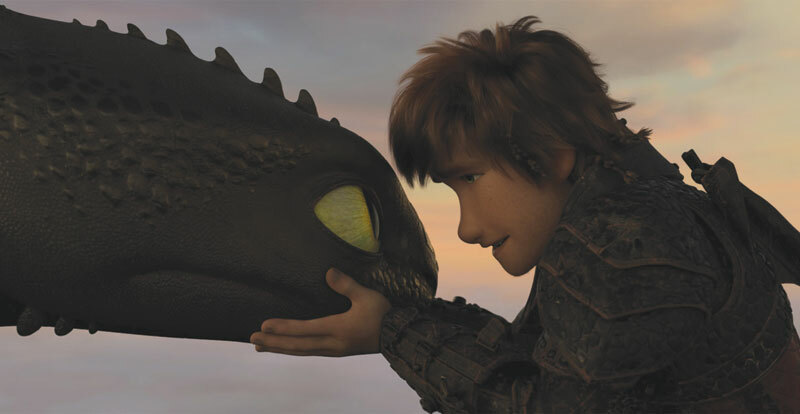 Along with Shrek, the How to Train Your Dragon films are shining jewels in DreamWorks Animation’s crown. 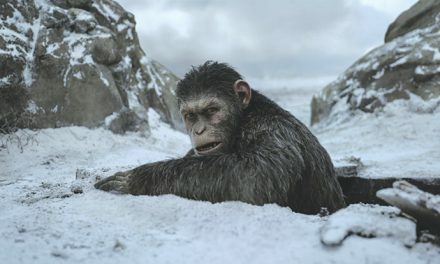 Of course they’re conceived for kids, but the commitment to character development and world-building as the series progresses elevates this fantasy trilogy into the same league as its live action counterparts. Oh, and did we mention that it looks absolutely fabulous?